Book by the hour, day or week. 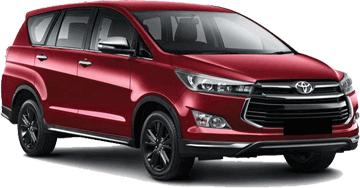 Book a vehicle with lowest security deposit in. Get your car delivered right at your doorstep. Home, office or airport, we’ll be there. Book with or without fuel. Refund and payments auto processed immediately. 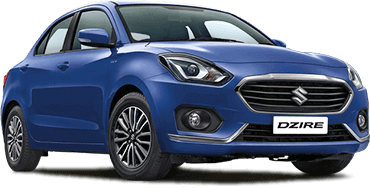 Maruti Wangon R, Maruti Celerio ,Maruti Swift, Maruti Baleno, Maruti Ignis , Toyota Etios Liva , Maruti Brezza, Maruti Dzire, Maruti S-Cross, Maruti Ciaz, Honda City, Toyota Innova Crysta, Mahindra XUV500, Toyota Fortuner, Mercedes Benz. 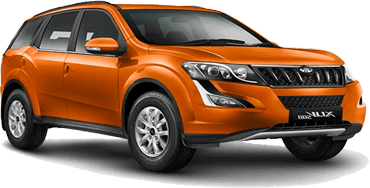 Indus GO is a Rent a Car service from the house of Indus Motors, the No.1 Maruti Dealership in India. Book a Self Drive Car and get hassle-free premium services, 24x7 support and roadside assistance anywhere you are. The date of birth is required.